Most people think that heart diseases, most especially heart attacks, are diseases of old men. This myth has been perpetuated by media who always portrayed men as having heart attacks, and who often used male models in pictures and videos depicting heart attacks. However, what most people do not know is the fact that a heart attack is as prevalent in women as it is in men. In fact, more women die from heart diseases compared to men. Oftentimes, the symptoms are also different in women. Hence, educating the public regarding heart diseases in women is needed in order to dispel this myth and correct the picture of heart disease in people’s minds. How Many Women Have Heart Disease? Every year, nearly half a million American women die from heart diseases. In fact, it is the leading disease with the highest moralities for women, causing 1 out of 3 deaths every year. The number of women in the United States that are suffering from various heart diseases is even higher, at about 43 million. Furthermore, around 90% of women have the potential to suffer from heart diseases since they have the risk factors. There are certain risk factors that make women more susceptible to heart diseases than men. One is metabolic syndrome, which is combination of high blood pressure, high triglycerides, and high blood sugar. This is actually a more common condition in women than in men, since women usually get more fats especially around the abdominal area. Another risk factor is depression and mental stress, which have more impact on women than on men. Women who smoke also have a higher risk for developing heart disease. 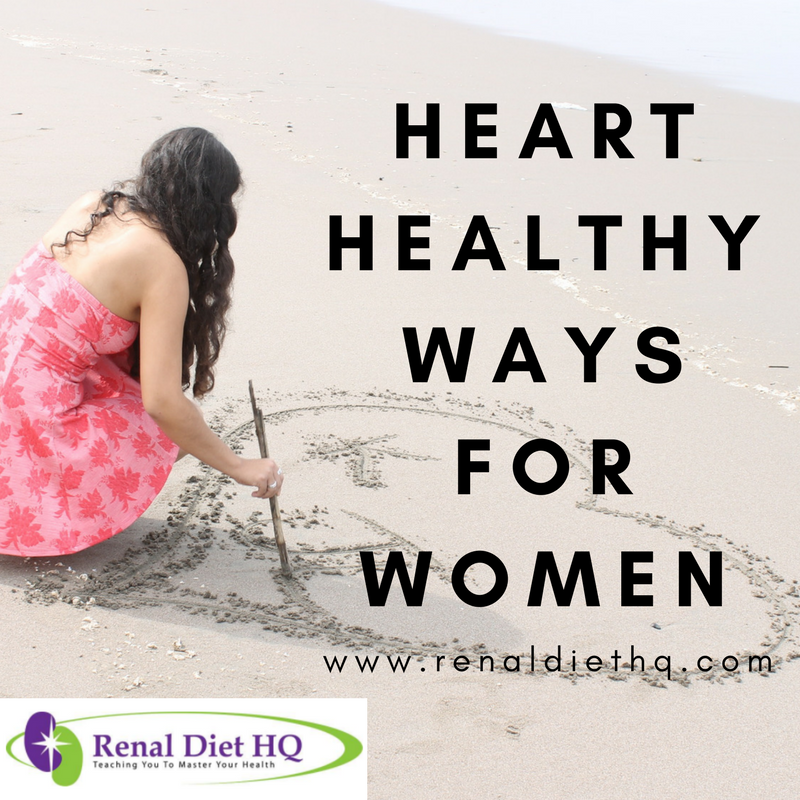 Also, those who have reached menopause and have low levels of estrogen develop vascular diseases in the small blood vessels, thus making them vulnerable to heart diseases. Lifestyle changes are needed in order to prevent the development of heart diseases in women. At least 30 minutes of exercise a day, as well as maintenance of healthy weight and keeping a balanced diet are all essential modifications in one’s lifestyle. However, more than those things, what is needed is proper education with regard to heart diseases in women. That is why the American Heart Association created the Go Red for Women, an organization that encourages awareness and action on the issue of heart diseases and their effects on women. It has the symbol of a red dress, which is also the national symbol for heart disease awareness especially customized for women because of the dress. Go Red for Women initiates educational programs and activities in order to advance women’s understanding in terms of heart disease since only 55% of all women know about the dangers of heart disease. Moreover, the funds raised by this organization go to researches on discovering new things about heart health. If you want to how to have a heart healthy diet – check out our programs – Go there now!